Last Sunday, we attended the “1st meeting aerien” (air show) in Francazal, an initiative launched by the association Des Etoiles et des Ailes. 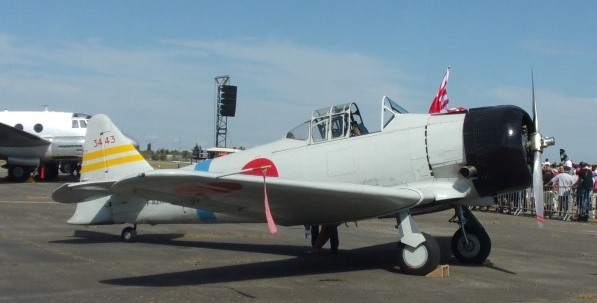 The event, in my opinion, was a success measured by the aircraft it gathered and the audience that came to it, despite some logistics issues that need to be improved for a future edition. 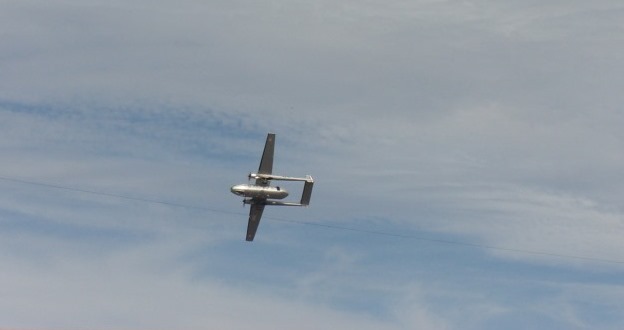 The 11th brigade of parachuters jumping from a N2501 Noratlas. The Noratlas itself flying (this model was announced as the only Nord Aviation Noratlas in flying condition in the world today). A Japanese Mitsubishi A6M (Zero) and a North American T-6 Texan chasing each other, memories of WWII. A North American P-51 Mustang flying, for many aficionados one of the most beautiful airplanes. 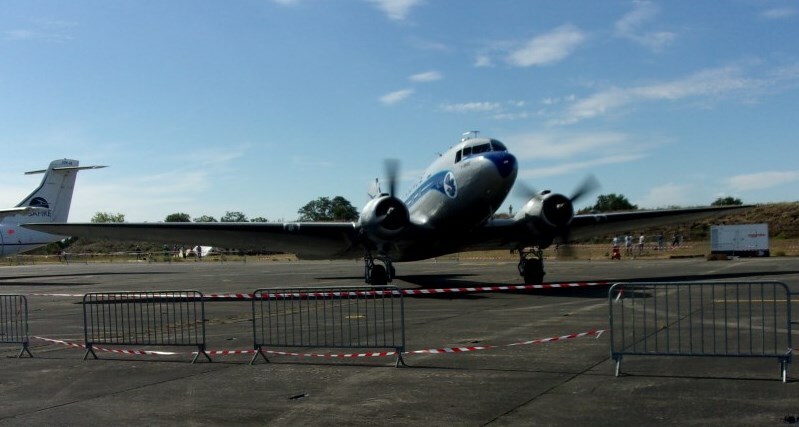 A former Air France DC-3 flying, once a common view, not so nowadays. (a joke a local told me in relation to current AF pilots’ strike: “this might be the only Air France taking off today”, a DC-3 in 2014 ;-)). 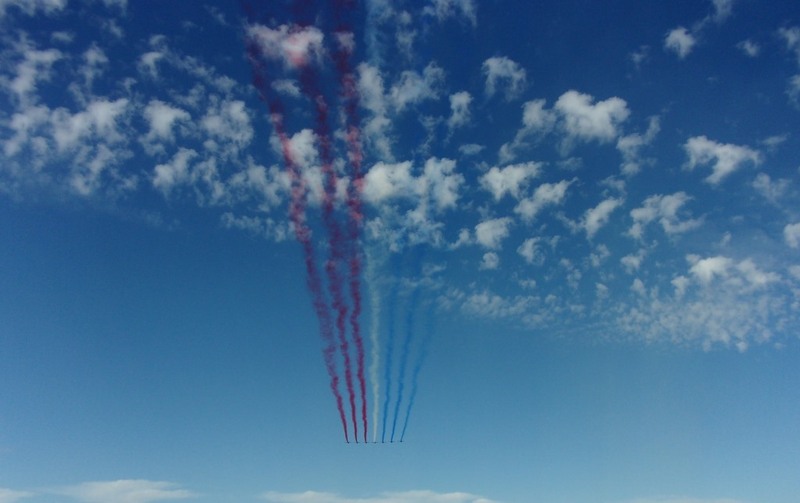 The “Patrouille de France” from l’Armee de l’Air in action, made up of Alpha Jets. The “Breitling Jet Team” in action, made up of L-39 Albatros. 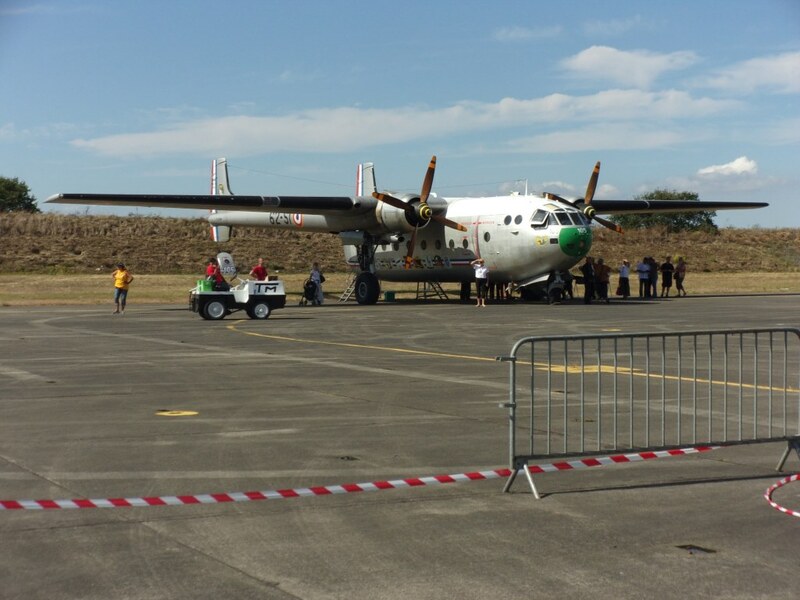 Nord Aviation Noratlas in static display. North American P-51 Mustang taxiing. 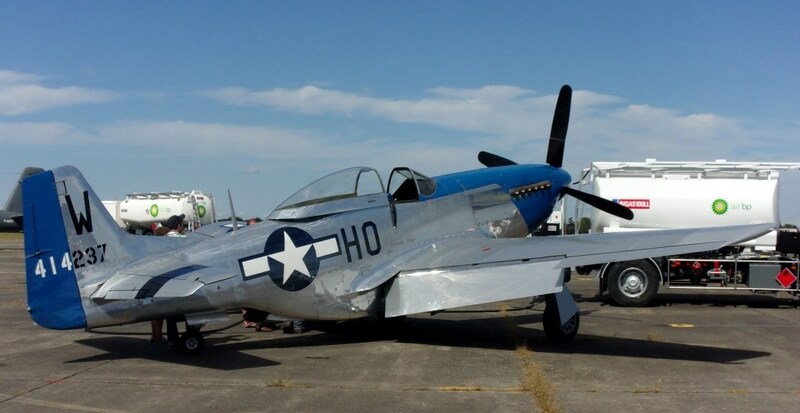 North American P-51 Mustang in static display. 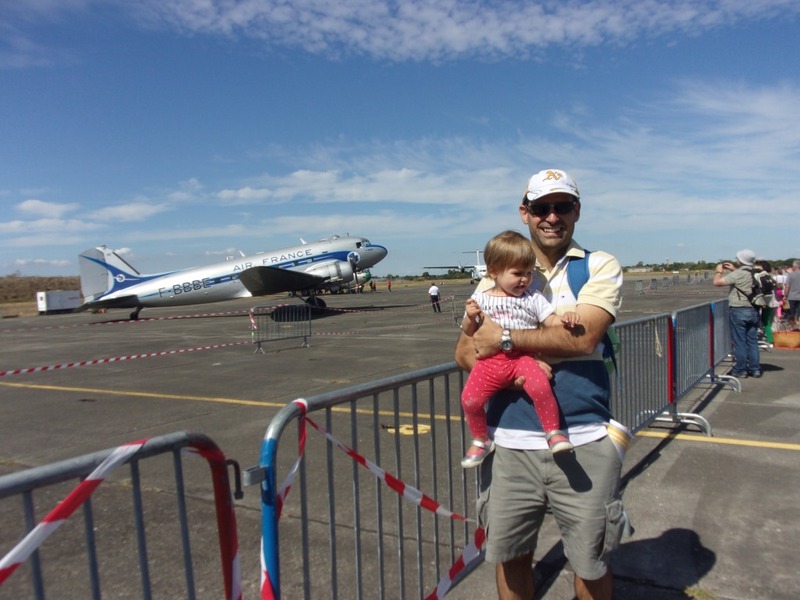 Andrea and I posing in front of a DC-3. 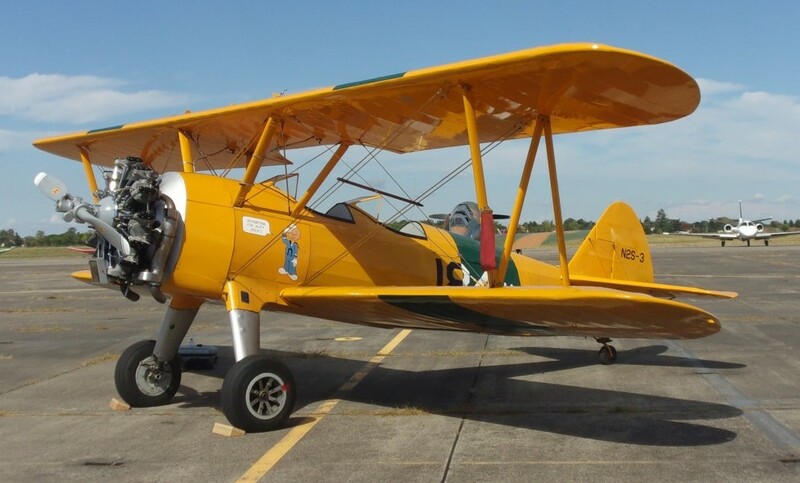 Boeing PT 18 Stearman in static display. 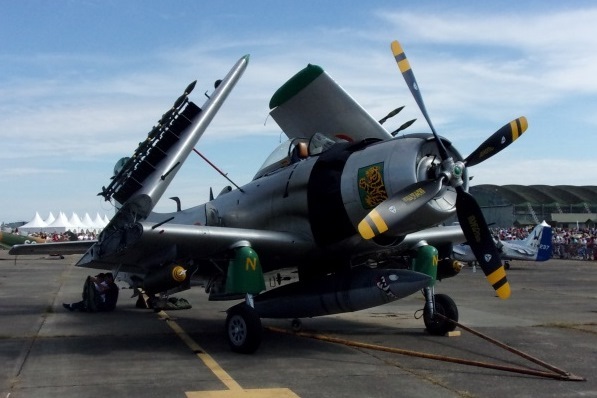 Douglas AD-4 Skyraider in static display. The Breitling Jet Team L-39 Albatros. Note: the last time I had attended a show here in Toulouse vicinity was in Muret 2011, you may see the post I wrote then about it.